Here we are providing the details about the Nearbuy Offer/Contest 2016 where any candidates can participates and chance to win All Expense Paid Trip to Goa for 4 peoples. This is very simple contest where any candidates can participate from Nearbuy website. Just participate under this contest via purchasing the ticket which is Rs 0 and complete your entry. After the contest period the team will announced the winner for All Expense Paid Trip to Goa for 4 peoples. 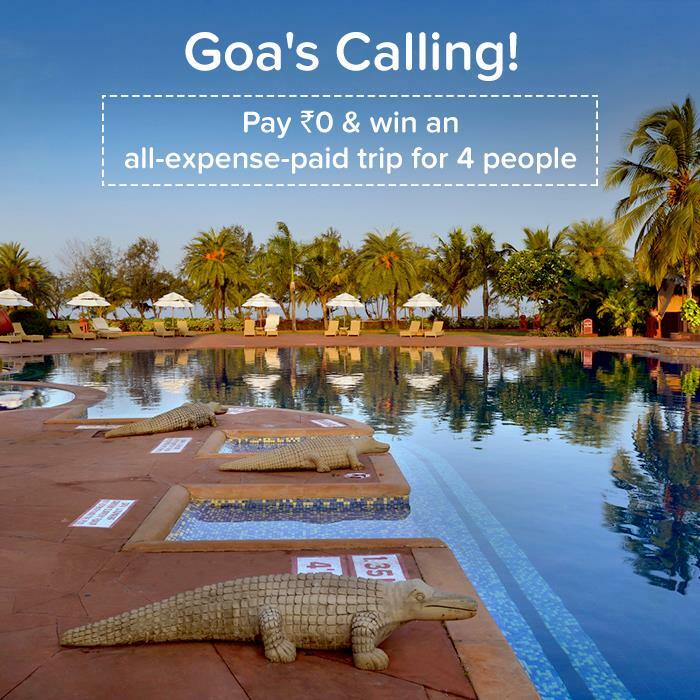 Just Participate under this Nearbuy GetSetGoa Contest by following above link and win All Expense Paid Goa Trip. So Don’t wait & Play the contest to win Goa Trip.